Gaming has been one of the priorities for a lot of smartphone buyers. 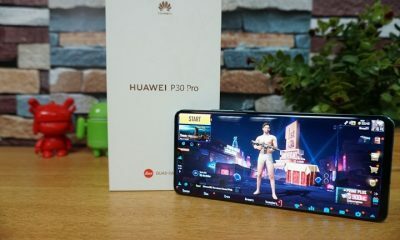 While gaming is definitely better for high-end smartphones, we have seen good hardware offered at a low price for gaming. 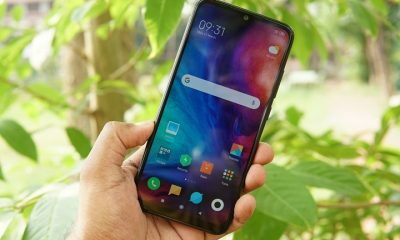 A lot of smartphones released in 2018 in the budget or mid-range segment has good processor and hardware. This makes smartphones a gaming device. There are a lot of high graphics-rich games available in Play store. 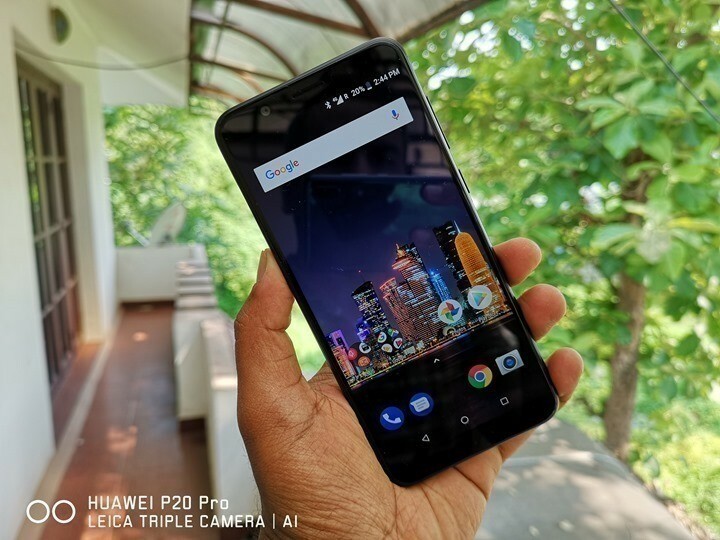 So if you are looking to buy a new smartphone for gaming needs, here is the list of best gaming smartphones below Rs 20000 in India. Honor Play comes with a 6.30-inch display with a resolution of 1080 pixels by 2340 pixels. It is powered by Kirin 970 octa-core processor which is a flagship processor and it comes with 4GB of RAM. The device packs 64GB of internal storage that can be expanded up to 256GB via a microSD card. On the camera end it has a 16-megapixel primary camera on the rear and a 16-megapixel front shooter for selfies. The device runs Android 8.1 Oreo and packs a 3750mAh battery. It is priced at Rs 19,999. The phone comes with a 5.99-inch display with a resolution of 1080 pixels by 2160 pixels. It is is powered by 1.8GHz octa-core processor and it comes with 4GB of RAM.The phone packs 64GB of internal storage that can be expanded. 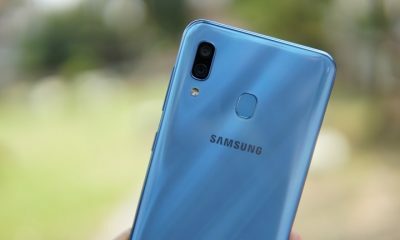 On the camera end it features, a 20-megapixel primary camera on the rear and a 20-megapixel front shooter for selfies.The device runs Android 8.1 Oreo and is packs a 3000mAh non removable battery. The deviced is priced at Rs 16,999. 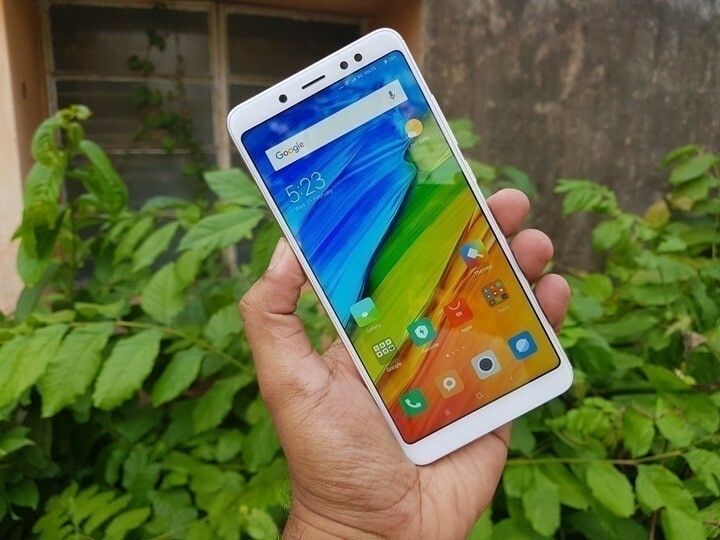 The device comes with 5.99-inch Full HD+ resolution display and comes in 2 variants, the 4GB RAM and 6GB RAM. 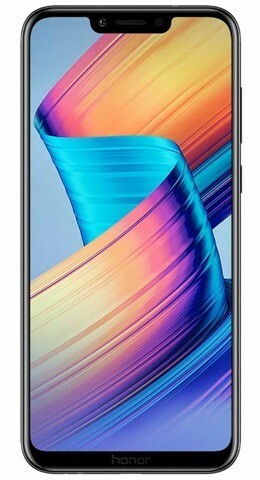 It is the first smartphone to power the Snapdragon 636 Octa-core processor and comes with MIUI9.2 on top of Android 7.1.1 Nougat (update available to Android 8.1). The Snapdragon 636 is one of the really powerful chipsets for the price segment and offers great gaming experience. The device packs a 4000mAh battery and is priced at Rs 14,999. The phone comes with a 5.8-inch display with a resolution of 1080 pixels by 2280 pixels. It is powered by octa-core processor and has 4GB of RAM. The phone features 64GB of internal storage that can be expanded up to 400GB via a microSD card. On the camera end, it has a 16-megapixel primary camera on the rear and a 16-megapixel front shooter for selfies. It packs a 3060mAh battery. 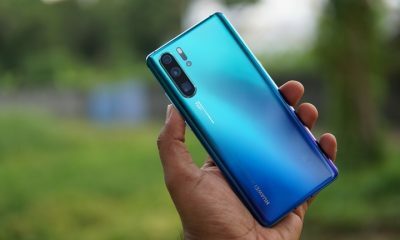 It is priced at Rs 15,999.